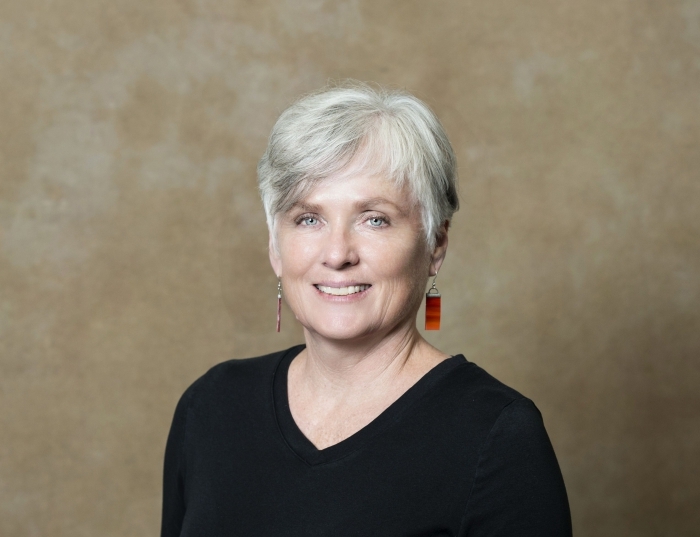 With over 30 years of clinical and research experience in both audiology and speech-language pathology, Sheila Pratt has a unique background that fits well with her interests in pediatric and adult auditory (re)habilitation. She has spent her career investigating the impact of hearing loss on the development of speech, language, and auditory skills in infants and young children, and how to best treat the communication disorders observed with this population. In 2004 she secured a part-time research appointment within the Geriatric Research Education and Clinical Center at the VA Pittsburgh Medical System that has allowed her to obtain research funding through the VA Merit Review process. She has devoted her time at the VA Pittsburgh Medical System investigating the impact of hearing loss on language processing in persons with aphasia, how adults with hearing loss use phonetic contextual cues when listening to speech, and the role of audition in the speech production of persons fitted with cochlear implants. Pratt also has worked with a number of colleagues examining the nature of aging and hearing loss.